Thanks to our friends over at Windy City Rock, we got word about two Chicago bands that are participating in a cross-country tour along Route 66 that’s sponsored by Red Bull. This is particularly interesting to us for many reasons. 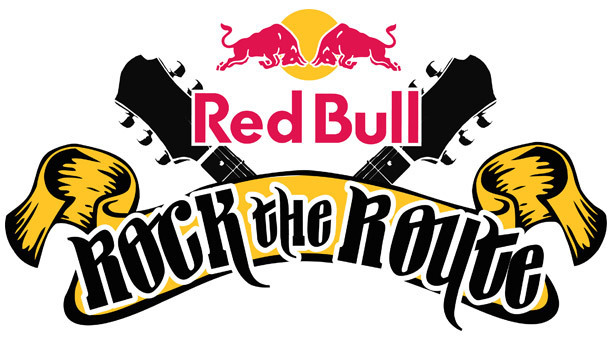 We’ll be keeping an eye on the Red Bull Rock the Road tour this week to see how things turn out. I’ve enjoyed both releases of Brighton, MA (iTunes link). And I’m excited to see what Young Jesus is all about. I’m also extra curious about the details of the tour. The Red Bull Rock the Route tour dates are below and you can check out more info on the two Chicago-based bands Brighton, MA and Young Jesus here. If you’re were at any of these shows, let us know what you liked and didn’t in the comments below. Or send your feedback to chris@christophercatania.com. The Red Bull Rock the Route show at Kinetic Playground on Friday night was fantastic. Particularly liked the Young Jesus set. Crowd really into this band’s material. Hope they make it all the way on the Rock the Route tour. Am rooting for them.